71% of low-income students in CMS are not reading on grade level at the end of third grade. 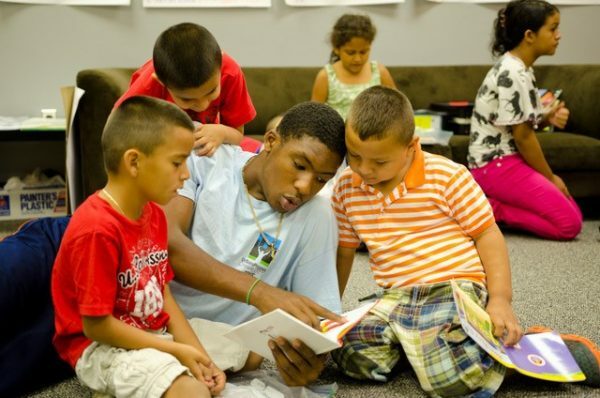 UrbanPromise provides year-round out-of-school-time academic and spiritual development for low-income students with a bold mission: reach a child, raise a leader, restore a community. 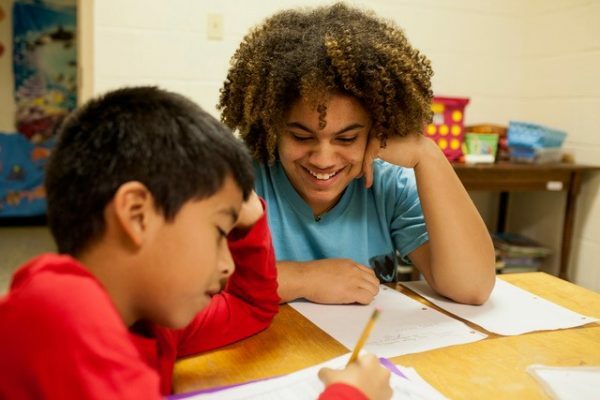 In 2013, Executive Director Jimmy McQuilkin, a Teach For America Charlotte alum, launched UrbanPromise Charlotte (UPC), part of a larger network of UrbanPromise sites worldwide. At the UPC program, certified CMS teachers lead literacy instruction in small class sizes for elementary and middle school students. And unique to the UPC model, high school “StreetLeaders” are employed as teacher assistants, tutors and role models for the younger students. Along with teachers and other adult staff, StreetLeaders provide essential mentorship for younger students. StreetLeaders are challenged and empowered to be the leaders of change in their own neighborhoods. “Urban Promise creates a cycle of leadership. Our StreetLeaders set the example, and as the elementary and middle students transition to high school, they too can become StreetLeaders,” said McQuilkin. During the 2017-2018 school year, UPC serves a total of 75 StreetLeaders and 230 elementary and middle school students at three locations. A typical day at UPC includes: a SHARP community building meeting, reading class, Bible study, discovery and homework time, and a healthy snack. Since 2016, The Belk Foundation has invested $155,000 in UrbanPromise.